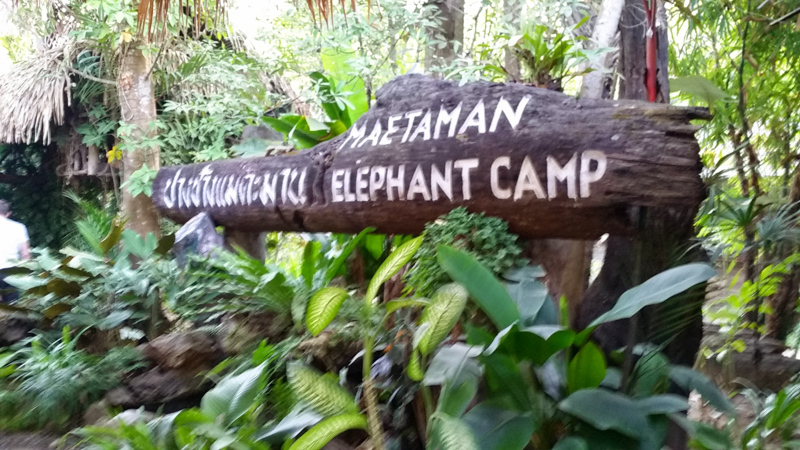 In the morning we set out to visit Mae Taman Elephant camp. 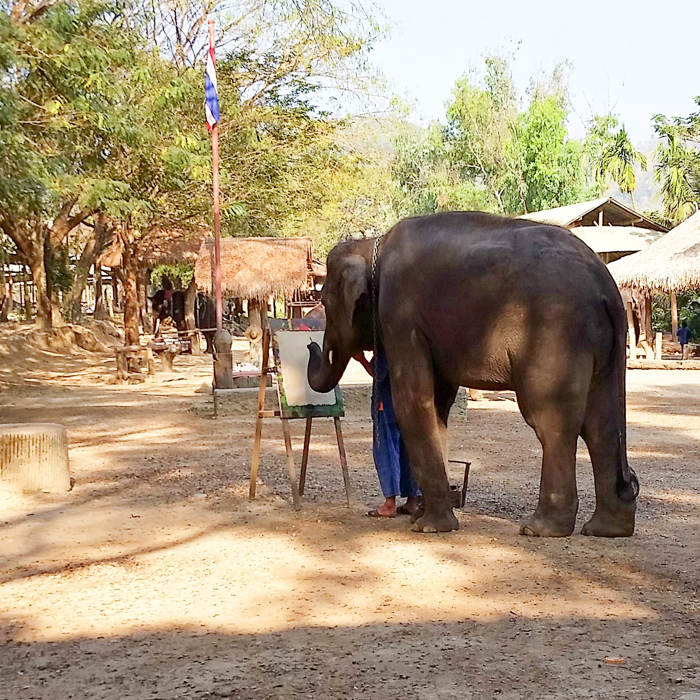 The elephants are trained to put on a performance where they danced and played ball and even painted. The performance ended when they elephants came right over expecting a tip for a good performance. And if we wanted we could be lifted up on their trunk. 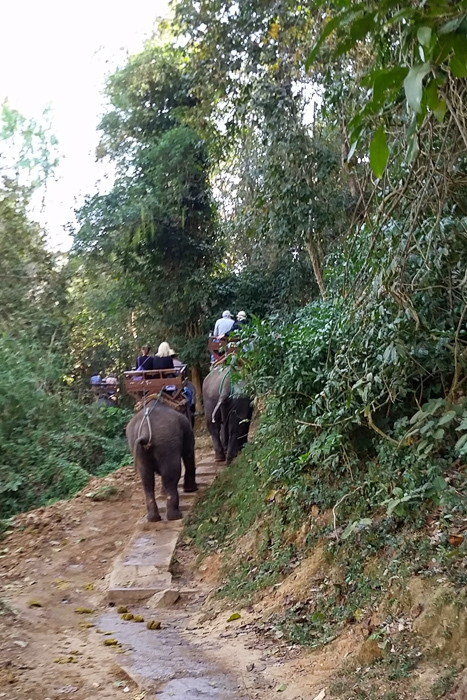 We then took an elephant trek through the forest for about an hour. The ride is quite exciting as you go up and down hills and through rivers. Afterwards through an interpreter we had a conversation with a trainer on how the elephants are cared for and the bond of affection that develops between the elephant and his trainer. 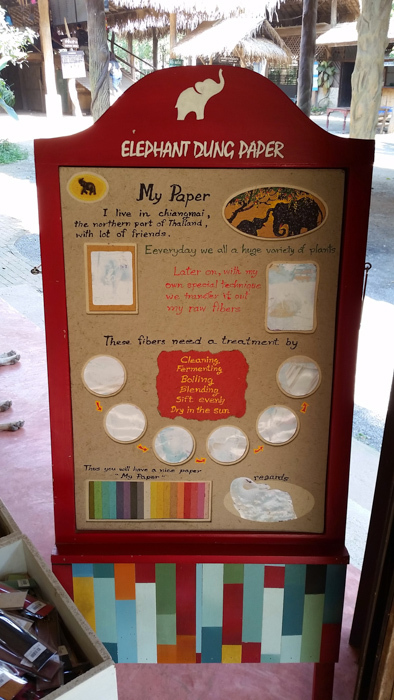 They even recycle elephant dung at this camp to make paper! 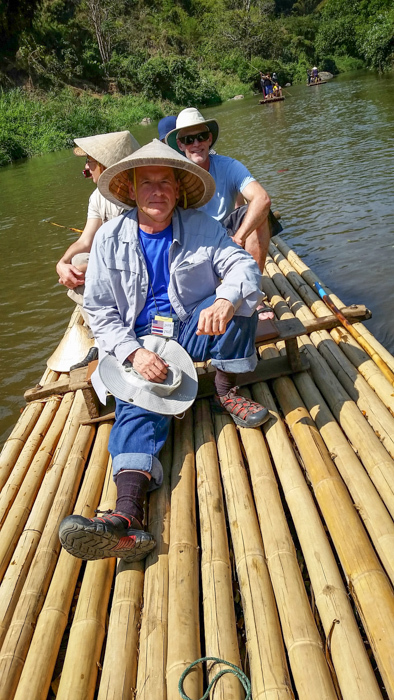 After lunch we took an afternoon cruise on the river on a small bamboo raft. 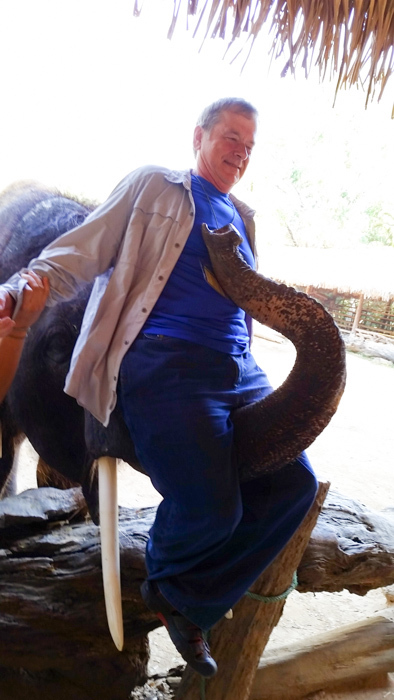 This was a day to enjoy learning about how elephants are used today as a vital part of the tourist industry. 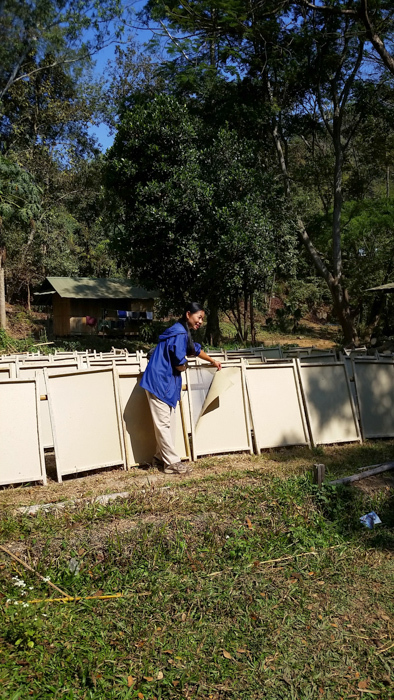 And also to enjoy the beauty of the forests in northern Thailand. 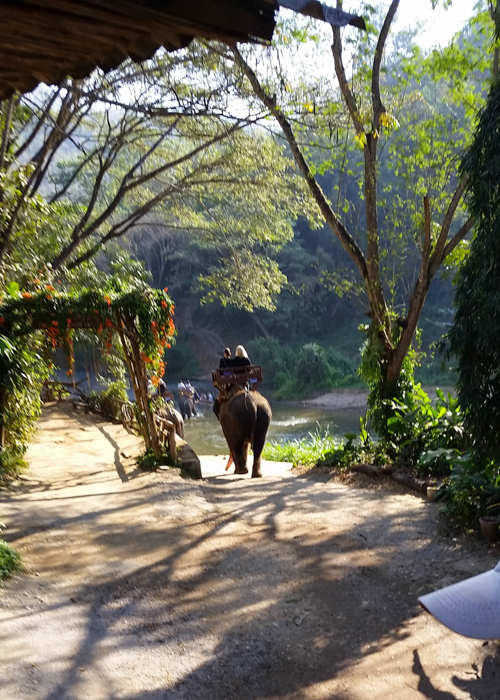 This entry was posted in Travel and tagged elephants, raft, River, Thailand on March 12, 2015 by frjfkauffmann.